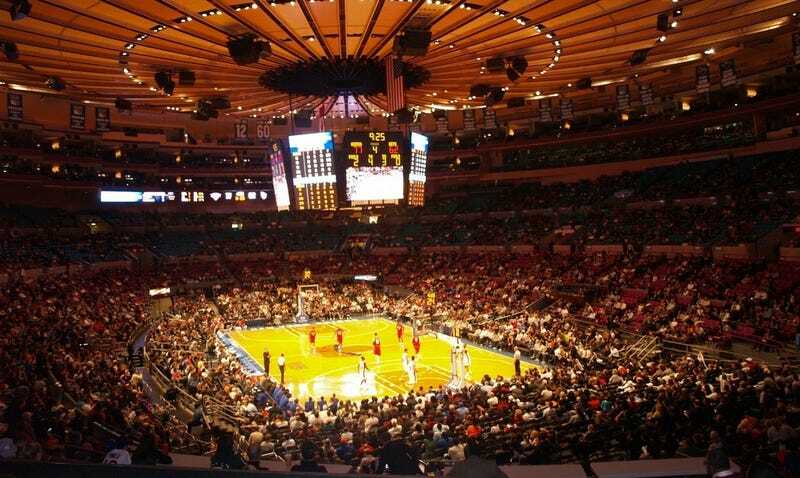 In the wake of the latest Knicks' meltdown and salting of the earth, we thought it worth the time to ask Madison Square Garden if season ticket prices are still going up as planned next year—an average of 4.9 percent, with most of the increases in the upper levels. Good news! A ticket rep says yes, prices are still going up.